Families cutting back on food, gas, and electricity to replace end of welfare payment. 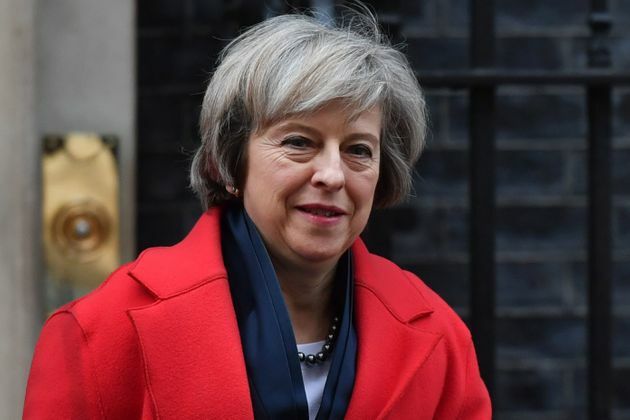 The Government has been urged to “immediately” reform the crackdown on benefits for council house tenants with a spare room. 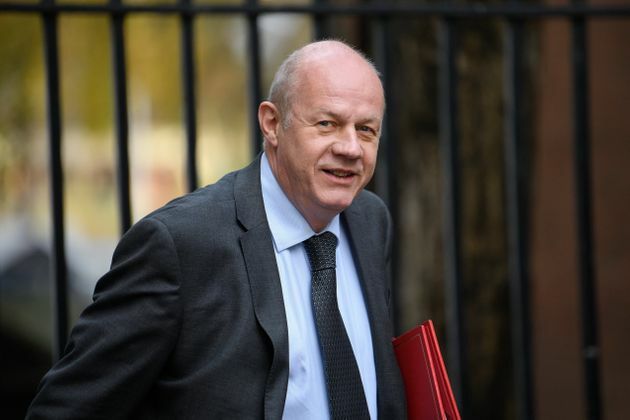 An anti-poverty commission told Work and Pensions Secretary Damian Green to change the so-called ‘bedroom tax’ after it found the bill meant “parents going hungry to feed their children”. The Liverpool City Region Child Poverty and Life Chances Commission found “a large majority” of families with children had cut back on food, gas, and electricity to replace end of welfare payment. 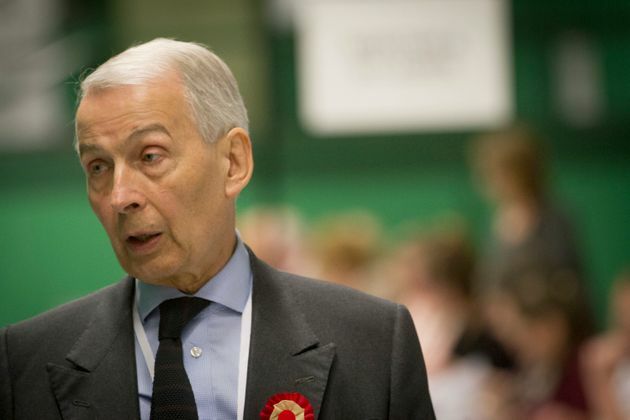 The group’s chair, Labour MP Frank Field, said Green should “amend the bedroom tax regulations immediately to reflect the recent rulings in the Supreme Court”. Field’s proposed change would mean families with disabled children who need overnight care would be entitled to a spare bedroom. The commission’s survey found 83% of families with children had cut back on food to pay the bill, while 71% had gone without gas, electricity, or water. Testimonies from those subject to the tax included a parent who wrapped herself and her daughter in several blankets to keep warm one evening, as they could not afford any gas. Another reported a frequent dilemma between whether to “buy clothes for my daughter or pay bills. She is not able to go to clubs, such as swimming, as I do not have the disposable income”. Field said: “Having borne the brunt of the bedroom tax over the past three years, I hope Merseyside will now spearhead the campaign to protect poorer families from the heart-breaking effects that have been reported to the Commission. A DWP spokesperson told HuffPostUK: “It is wrong that under the old system the taxpayer had to subsidise benefit claimants to live in houses which were larger than they needed. Removing the spare room subsidy has restored fairness to the system, and the number of people affected by the policy is going down.